I absolutely loved this wedding. It was especially nice for me as Duncan is a good friend from school. 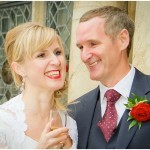 I was very humbled to be asked to be their Woolverstone Hall Wedding Photographer and the weather was fantastic too! They were married in a beautiful little church called St. Michael’s in Woolverstone, Suffolk. 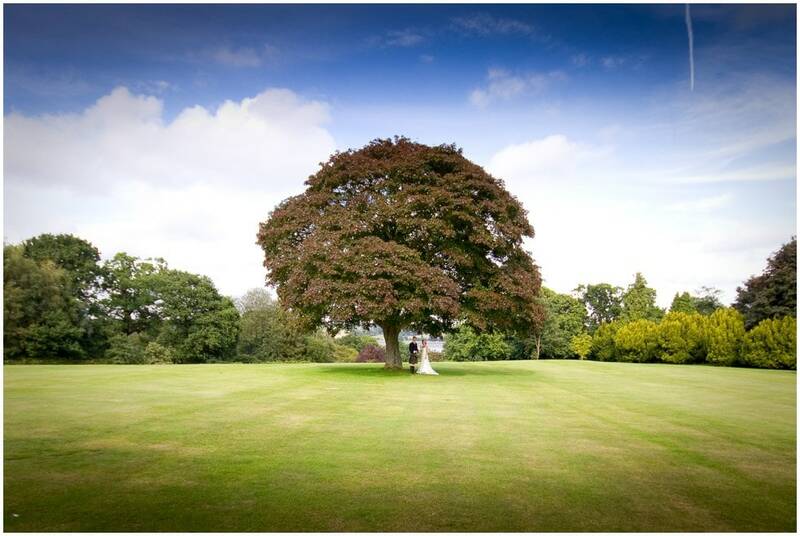 It was a fantastic place to have their ceremony, particularly as their wedding venue, the awesome Woolverstone Hall, was just a short walk over a grassy field. Apparently Jem went to school in this Hall and it is still a school today. A fantastic day that I wont ever be forgetting. 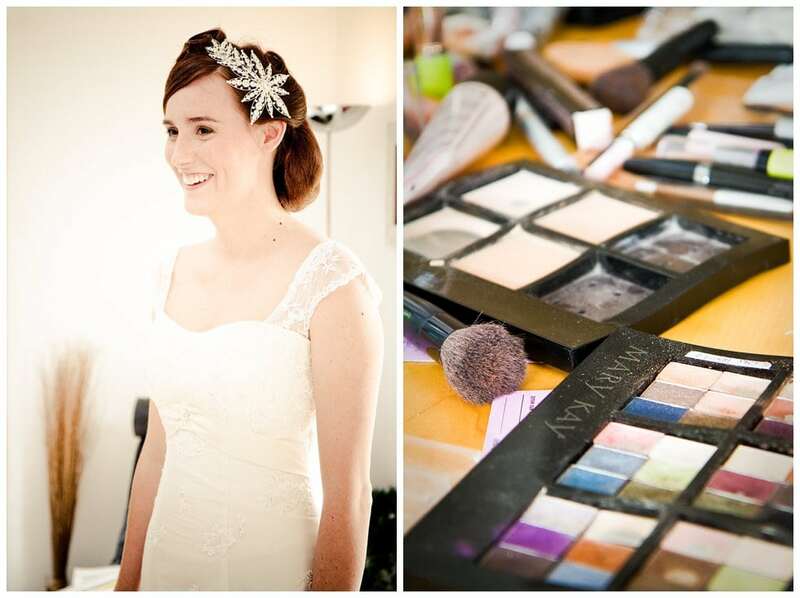 Thinking of getting married at Woolverston Hall? In need of a Woolverstone Hall wedding photographer who takes great shots but wont keep you away from you guests for long? 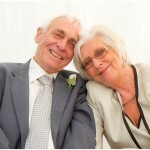 Or in need of a friendly wedding photographer for any location in England with no extra travel charges? Use my online form to get in touch, sending me an email to info@winstonsanders.co.uk or giving me a ring on 07896 486474, and lets have a chat!